Chelsea are willing to sanction the departure of Gary Cahill during the winter transfer window and Manchester United are favourites to sign him. The 32-year-old has found himself on the fringes of Maurizio Sarri’s starting XI since the Italian’s arrival at Stamford Bridge over the summer, largely restricted to cup games and substitute appearances as the Blues have made an unbeaten start to the season. Sarri has favoured the partnership of David Luiz and Anthony Rudiger in the heart of the defence over the first three months of the 2018-19 campaign, which has paid dividends as Chelsea sit four points behind Premier League leaders Manchester City in the table, having conceded just eight goals. 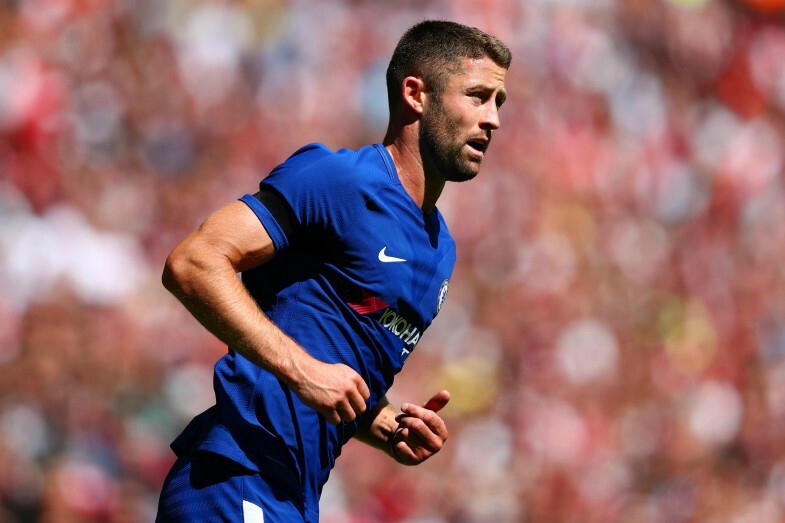 Cahill has only managed six appearances in total and according to Metro Sport, club officials are happy to allow him to leave in January, after six years of loyal service in defence. The English stalwart’s current contract with the Blues expires next summer, at which time he will be available on a free transfer, but Metro Sport reports that Chelsea will let him depart ahead of schedule if a suitable offer is forthcoming after Christmas. Metro Sport states that Jose Mourinho wants to bring Cahill to Old Trafford, having enjoyed great success working with the veteran centre-back at Chelsea between 2013 and 2015, winning the Premier League title and the League Cup. The Portuguese boss has made no secret of his desire to sign defensive reinforcements at United in 2019, with his team already 12 points off the pace in the league, having conceded a whopping 21 goals in just 12 games. 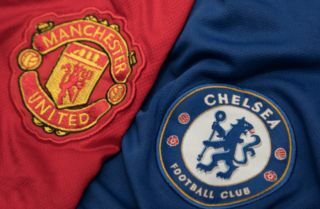 This particular deal looks like a great piece of business for both parties – the Red Devils would be adding vital experience to their back-line while the Blues would be getting rid of some deadwood, but at the moment it is unclear whether or not Sarri would be willing to sell to one of his team’s fiercest rivals.